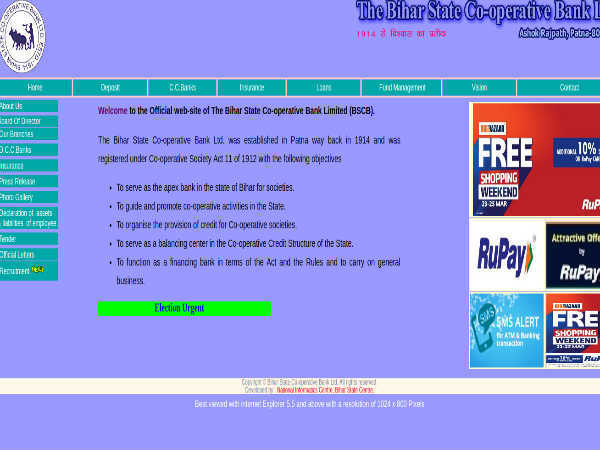 The Bihar State Co-operative Bank Limited (BSCB) is hiring Assistant Managers. Reservation in seats is available for the backward classes according to the government norms. 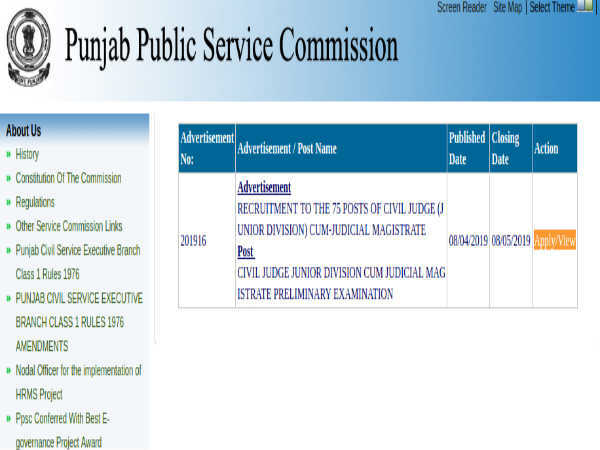 The selection process is through a written examination that is scheduled tentatively between December and January. During the time of application, applicants must pay a fee of INR 600 for the examination. Backward class candidates will be provided concession and need to pay INR 400 only. Step 1: Log on to the BSCB official website. Step 2: On the left-hand side of the home page, click the Recruitment tab. Step 3: The list of recent notifications will be displayed on the screen. Step 4: Click on the online application link. 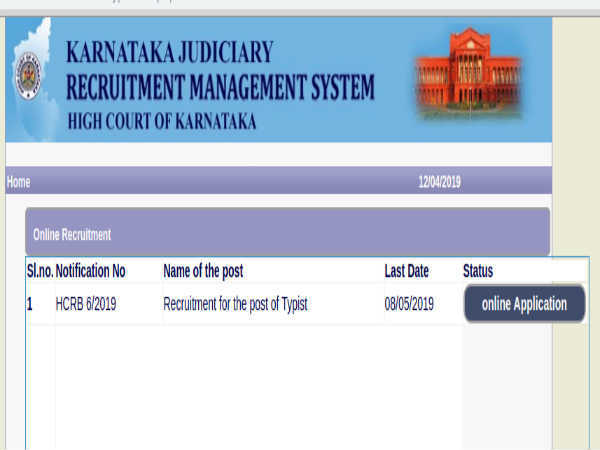 Step 5: You will be directed to the IBPS website. Step 6: Click the button for registration. Step 7: Read the important points on the pop-up menu and close it. Step 8: The registration form will appear. Enter your details in the fields provided. Step 10: Click Save & Next and follow the subsequent pages to complete the registration process. Follow the link - http://www.biharbank.bih.nic.in/pdfs/am%20.pdf to read the detailed official notification.